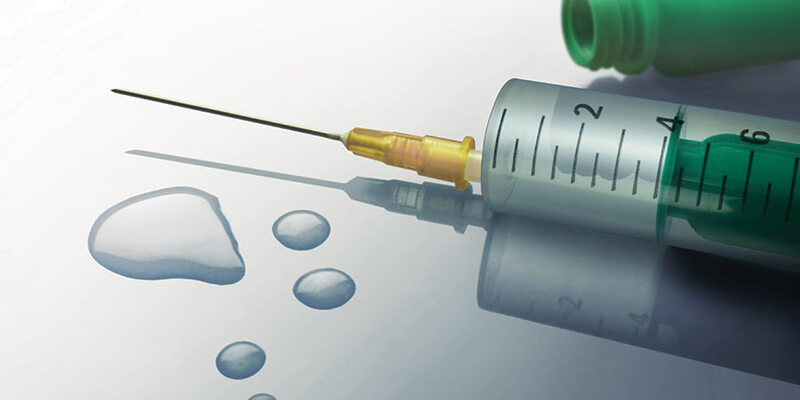 Stem cell therapy and Platelet Rich Plasma (PRP) therapies are becoming increasingly popular for the treatment of many musculoskeletal degenerative disorders. While appearing promising as a means of decreasing pain and in some cases reversing disease, there remains many unknowns in regards to the ideal concentrations, treatment protocols, and long term effects of these treatments. Add Alpha-2-macroglobulin to the short list of treatments that fall under the umbrella of regenerative medicine. Alpha-2-macroglobulin or A2M is a naturally occurring protein in the body that inhibits proteases (enzymes) that cause deterioration of cartilage which leads to arthritis. 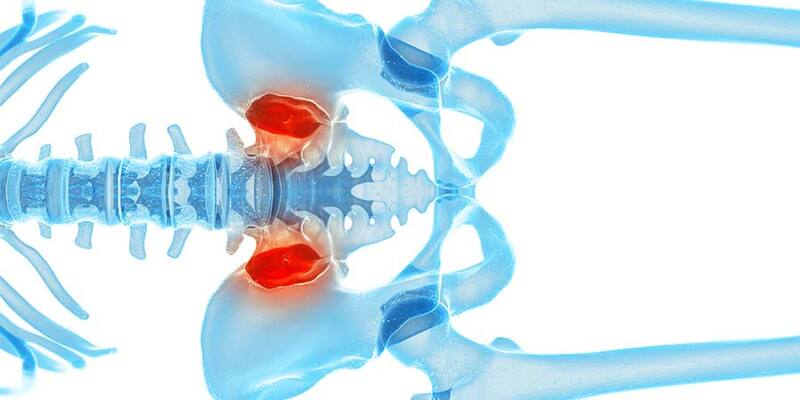 Three protein classes which include cytokines, matrix metalloproteinases, and ADAMTS that have been identified as the culprits that cause the breakdown of cartilage cells leading to damage of joint surfaces. A2M has been shown to inhibit or inactivate these chemicals. 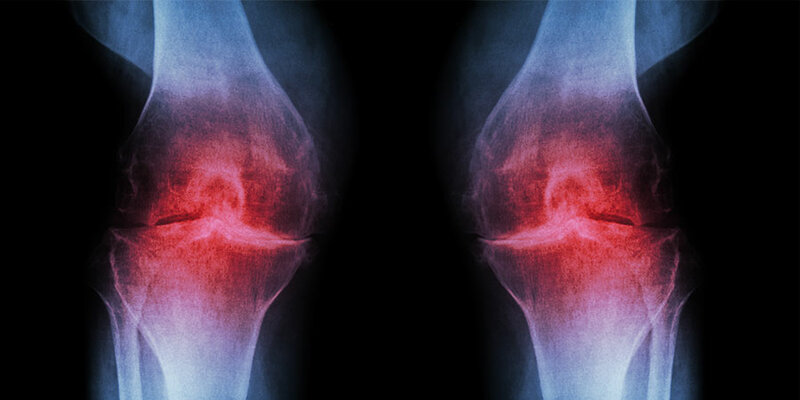 Researchers have found that natural concentrations of A2M in the body may not be sufficient enough to protect the joints from the development of osteoarthritis. In response, a super concentrated form of A2M has been developed which can be injected into the joints. In fact, clinical trials of A2M (phase I/II) were approved by the FDA and began in May 2015. Data from this double blind, efficacy and safety study was recently reported and phase III trials are soon to begin. At present, A2M is only being tested on patients with osteoarthritis of the knee. Unlike cortisone treatments, A2M does not appear to have negative side effects. 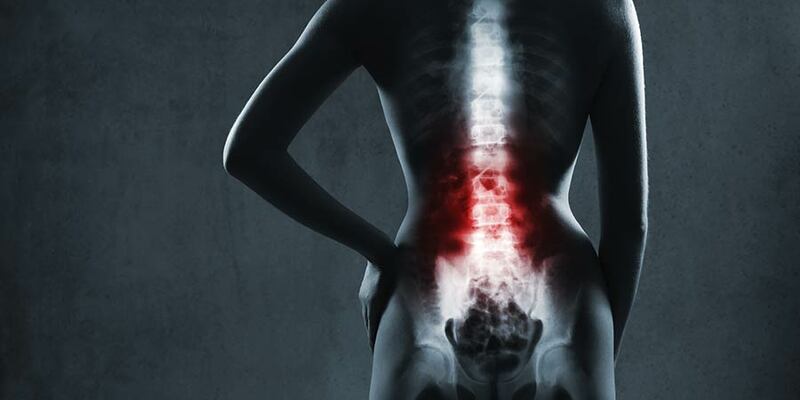 Furthermore, A2M protects the joint surface and decreases inflammation. As a new biologic treatment, targeted at treating osteoarthritis, A2M therapy has the potential to one day replace conventional treatments. Wang S et al. Identification of alpha2-macroglobulin as a master inhibitor of cartilage degrading factors that attenuates the progression of posttraumatic osteoarthritis. Arthritis Rheumatol. 2014 Jul; 66(7): 1843-1853. A recent study published in PLOS ONE evaluated the effectiveness of Platelet Rich Plasma (PRP) in the treatment of degenerative tendinopathies. This study by Wesner et al was a pilot study utilizing both a randomized control trial and synchronous observational cohort study. 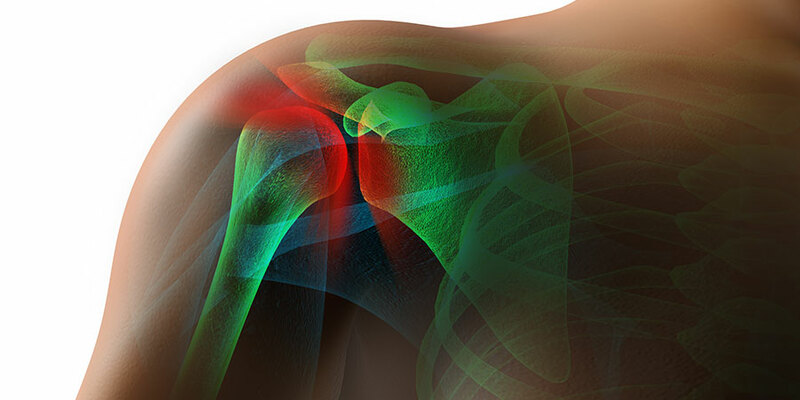 The randomized group included 9 patients with a rotator cuff tendinopathy and were assigned to either PRP or placebo. The observational cohort consisted of 178 participants with various tendinopathies. Subjects who received PRP were given an injection of 4 mL into the supraspinatus and/or infraspinatus tendons (“Rotator Cuff”). Participants in the control group received 4 mL of saline. All patients were given a standardized home based exercise program (daily) for 3 months. Study participants were evaluated based on changes in pain scores, disability index scores, and pre/post MRI findings at 3 months and 6 months. While the sample size was small in the randomized trial (N=9), the mean improvement for pain scores in the PRP group was clinically important, but was not for the placebo group. Five out of 7 participants in the PRP group (71%) had noted improvement in MRI findings after the PRP injection. The second part of the investigation consisted of a retrospective observational cohort study. Participants received 3 to 8 mL of PRP into the affected tendon along with a standardized home exercise program. 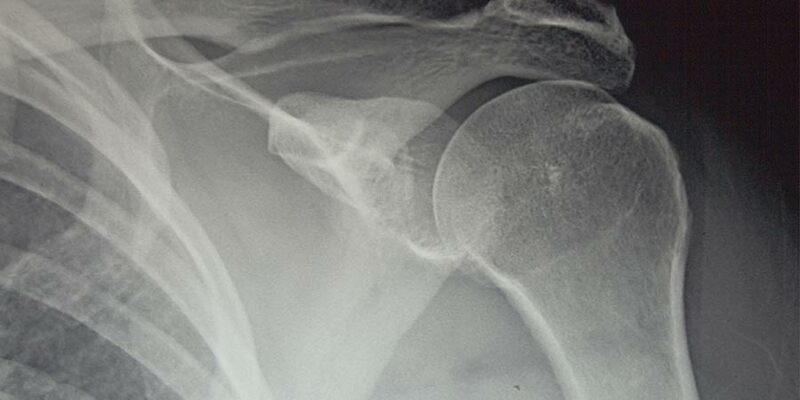 Patients in this arm of the study were evaluated at 1, 2 and 3 months following PRP injection. Pre-injection VAS (visual analog scale) pain scores were compared to follow-up scores. Of concern with this study, 65 participants (36.5%) were excluded due to incomplete data or loss of follow-up information. Statistical significance and clinical important differences were seen between pre-injection VAS scores and follow-up. Overall, the authors presented data was positive when considering the use of PRP for tendinopathy. However, caution must be exercised with interpreting both components of this study as the number of participants in the randomized trial (N=9) was very small and there are some major concerns for loss of study participants and varying injection protocol. Statistical testing was also limited. Wesner M, Defreitas T, Bredy H, et al. A Pilot Study Evaluating the Effectiveness of Platelet-Rich Plasma Therapy for Treating Degenerative Tendinopathies: A Randomized Control Trial with Synchronous Observational Cohort. PLOS ONE. 2016 Feb 5.